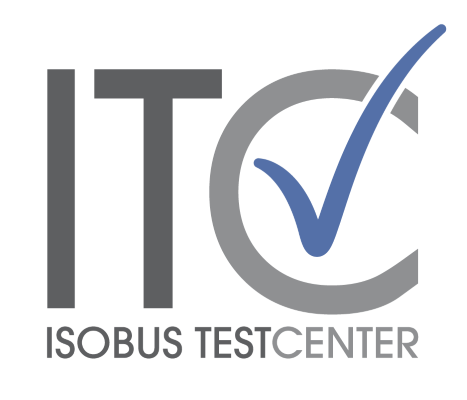 The ISOBUS Test Center has successfully completed its first full year of operation. 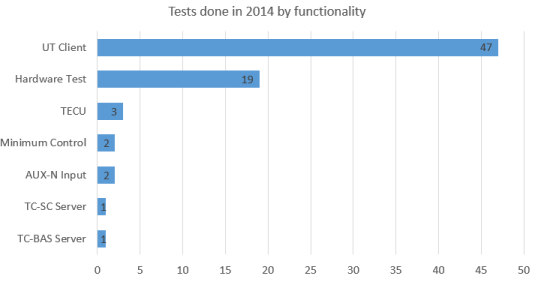 In sum we have performed 64 conformance tests in 2014! Also, we have moved to our new premises and invested heavily in new personnel and new infrastructure. The growing number of tests and the positive feedback from our customers from all over the world have been a big encouragement to us throughout the past year. In 2015 we will further expand on our range of services and will try to make our professional experience even more readily available to you. More details will follow soon.